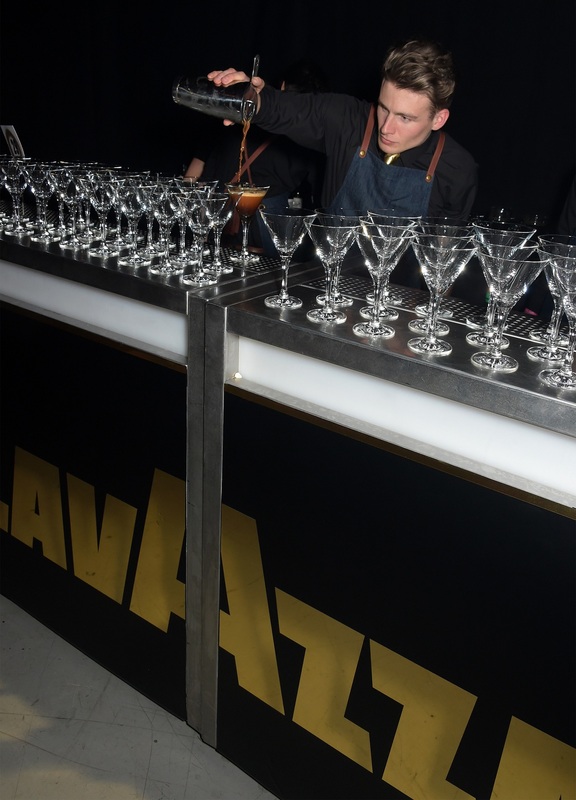 Our Gala, sponsored by Lavazza took place on Thursday 19 March 2015, raising over £915,000 towards our charitable work. 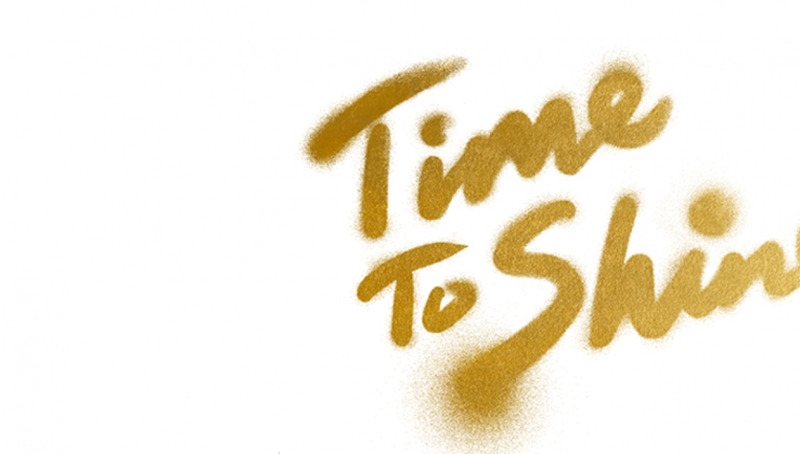 Each year we give 6,000 11-25 year olds the chance to realise their potential through creativity, aiding them to find pathways back into education, work or simply to enjoy a wider cultural life. 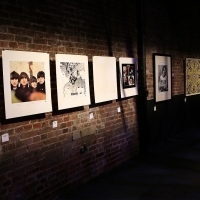 Each year we need to raise £3.5 million to fund this ground-breaking programme of work. 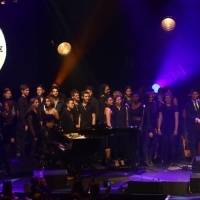 The Gala helps make this possible. 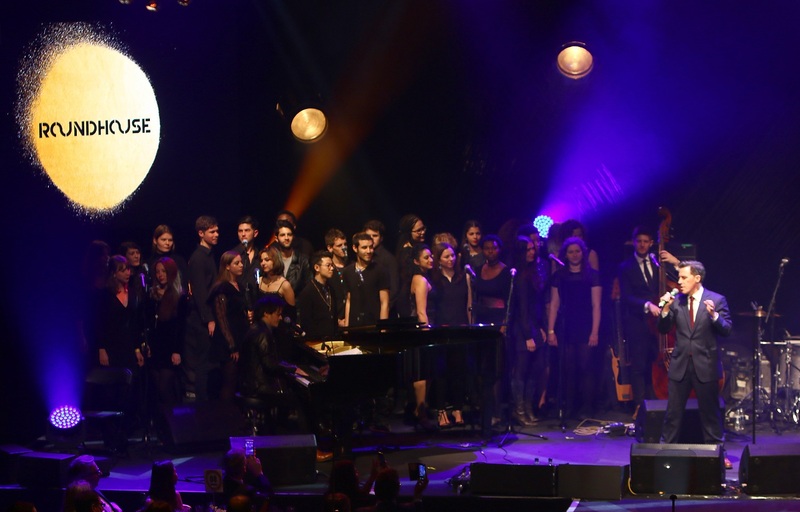 It was an incredible evening, hosted by TV and BBC Radio presenter Edith Bowman. 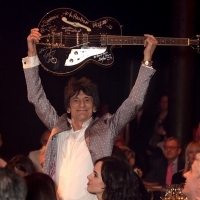 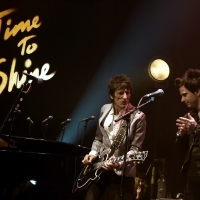 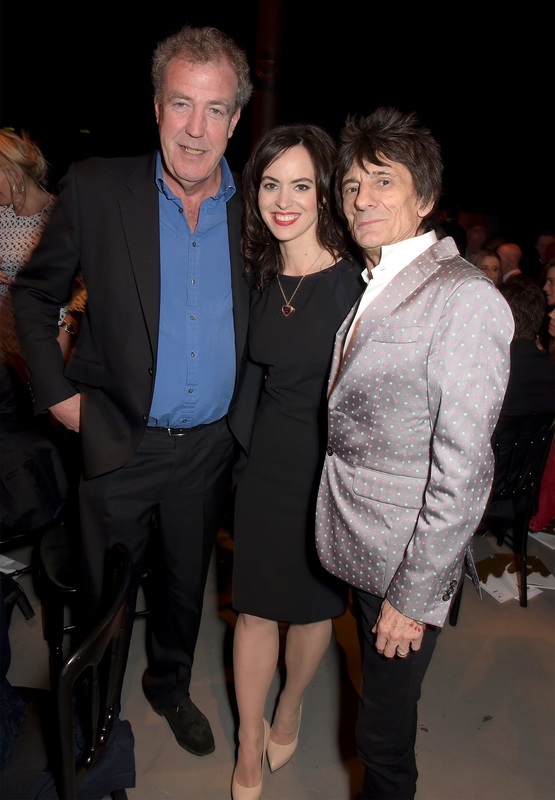 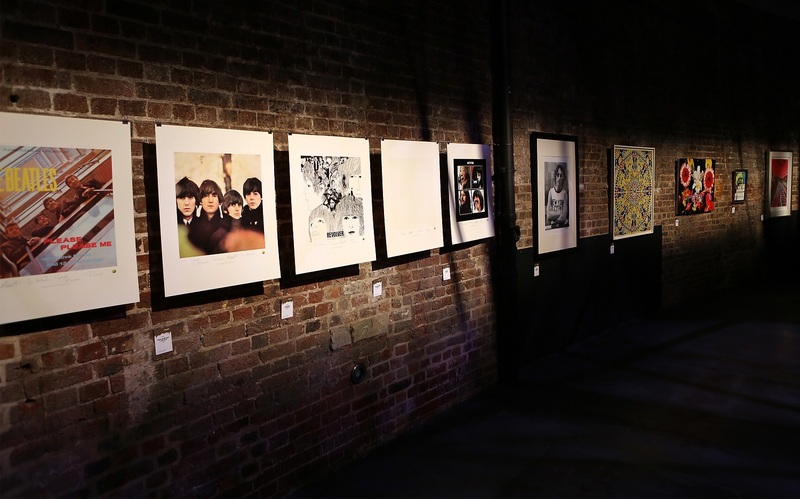 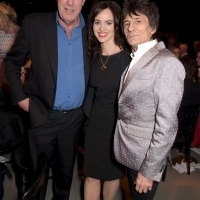 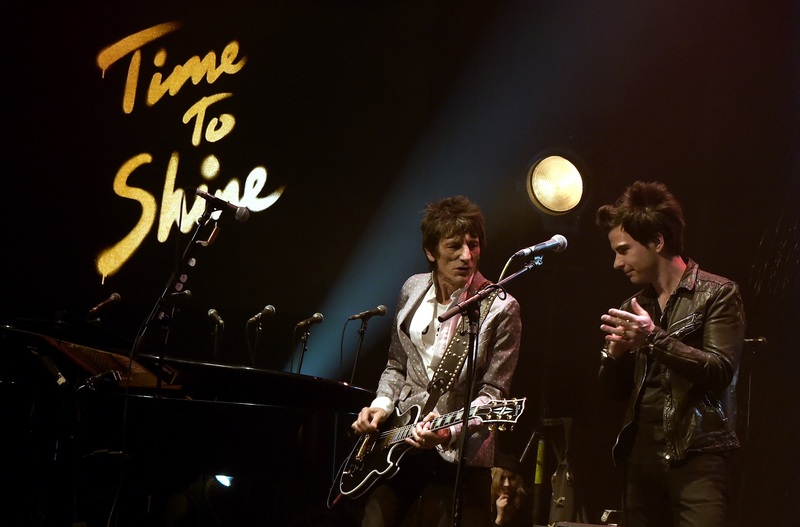 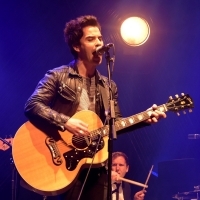 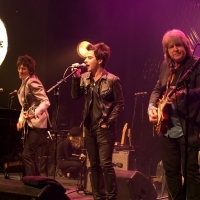 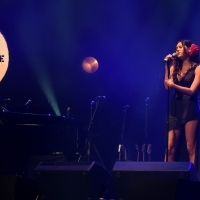 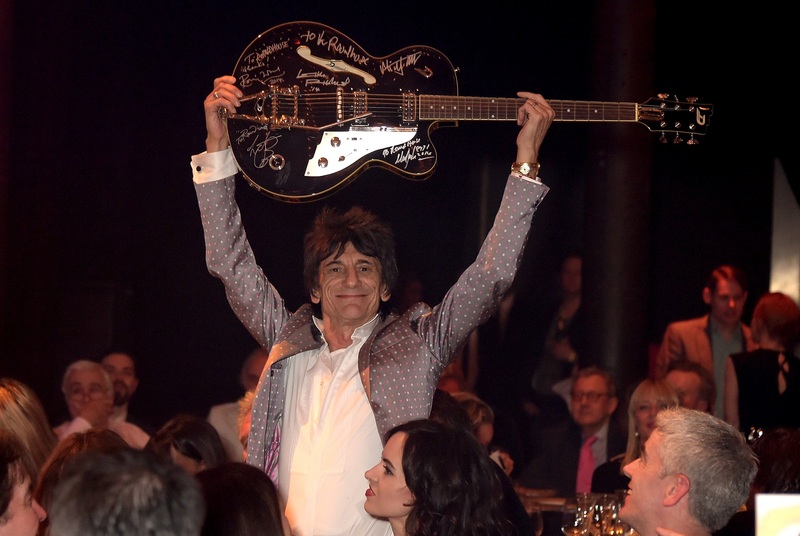 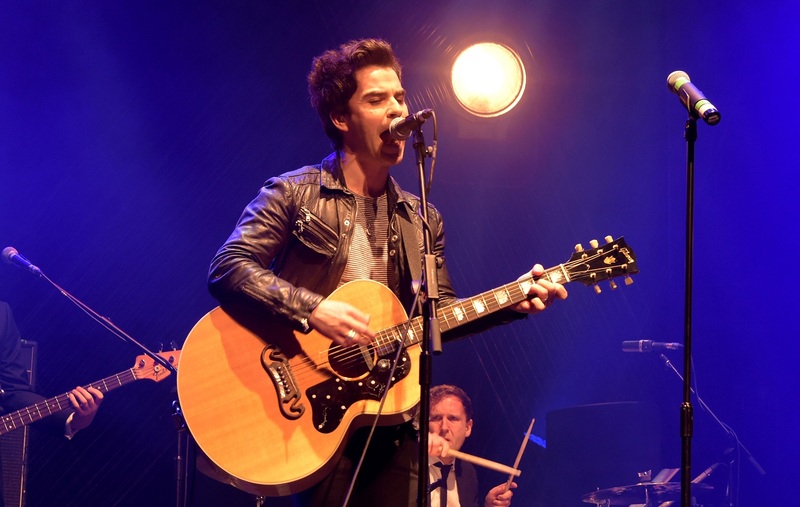 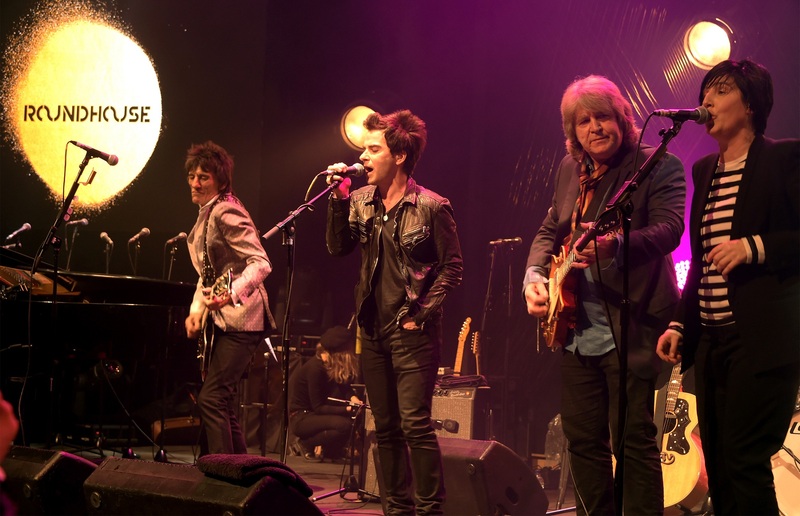 The event saw performances from Jamie Cullum and his band who were joined by Eliza Doolittle, Kelly Jones and Rob Brydon as well as The Ronnie Wood Band who performed with special guests Kelly Jones and Sharleen Spitari. 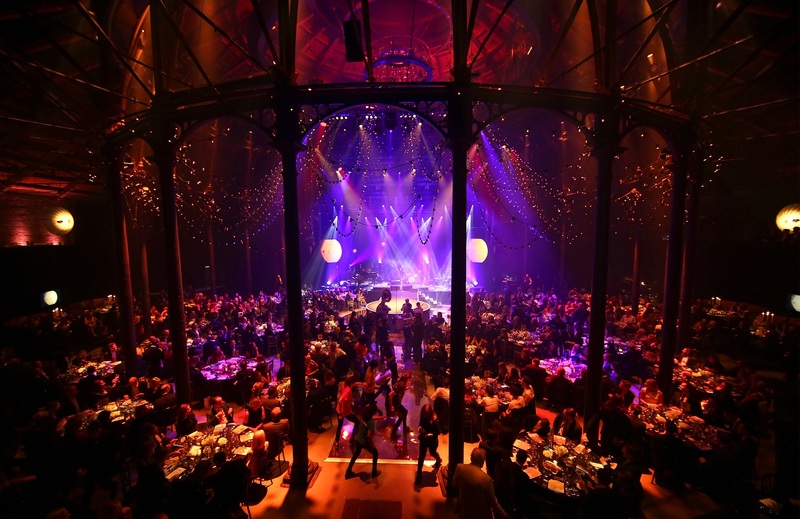 Guests were also treated to performances from the Roundhouse’s very own home-grown talent Talia Randall, the Street Circus Collective and the incredible Roundhouse Choir. 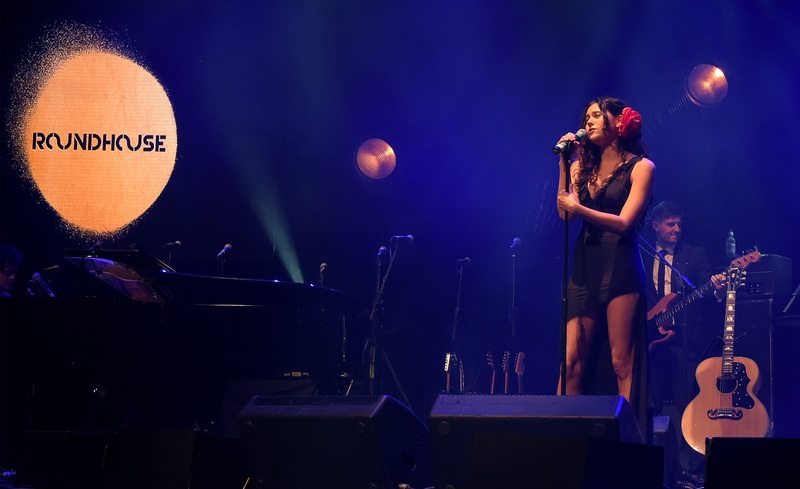 I was honoured to perform at this year’s Roundhouse Gala. 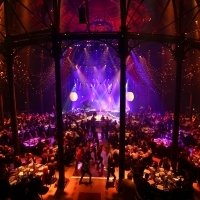 So many people have been to the Roundhouse to watch live shows but not everyone knows about the magic that takes place underneath in the studios. 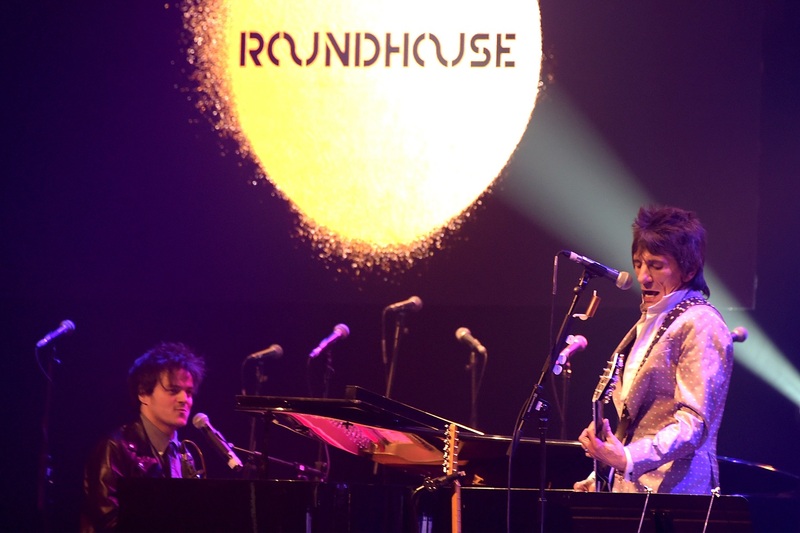 I’ve been lucky enough to work with young people at the Roundhouse where they’re given opportunities to learn and grow through creativity. 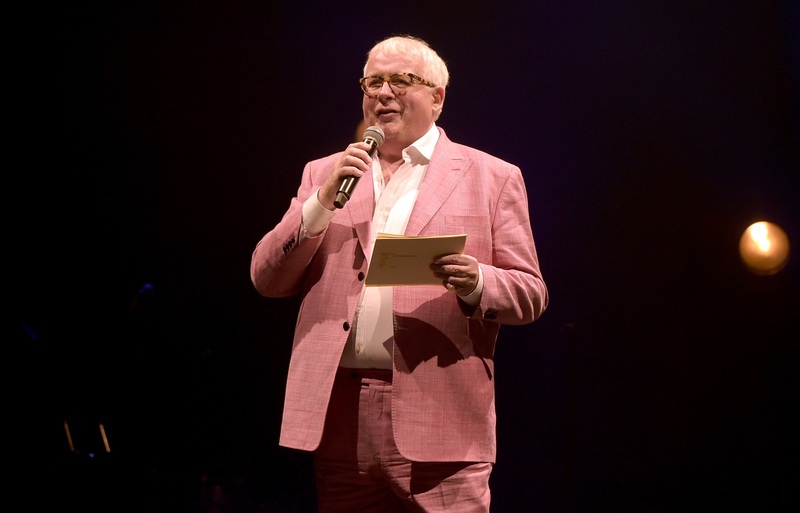 I’m so pleased by the huge amount raised at the gala to keep this special work going at the Roundhouse. 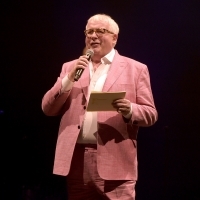 Christopher Biggins presented the live auction which included art donated by Marc Quinn and Damien Hirst, lunch with comedy giants Terry Gilliam, Terry Jones and Michael Palin, rehearsals and a walk on part in West End musical Les Misérables and a luxury trip to Necker Island. 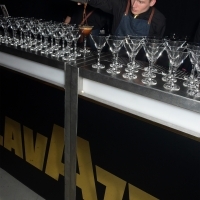 Last night we raised an incredible £900,000 at our star studded charity Gala, sponsored by Lavazza. 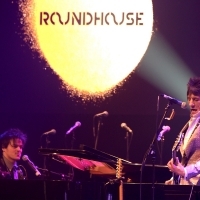 Get bidding and support the work of the Roundhouse Trust.